"After a devastating war, peace is declared among all the major races of the galaxy, creating the Alliance. The first initiative announced by the Alliance is the creation of space stations throughout the galaxy to promote trade among the races, strengthen diplomatic relations, and help keep the newly-established peace. 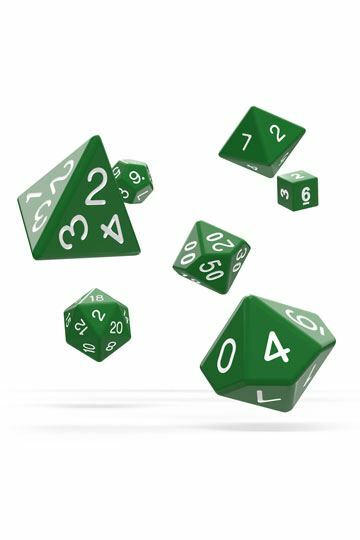 In Among the Stars, the players are leaders of various races each trying to build a space station for the Alliance. Who will build the most efficient station in time?" 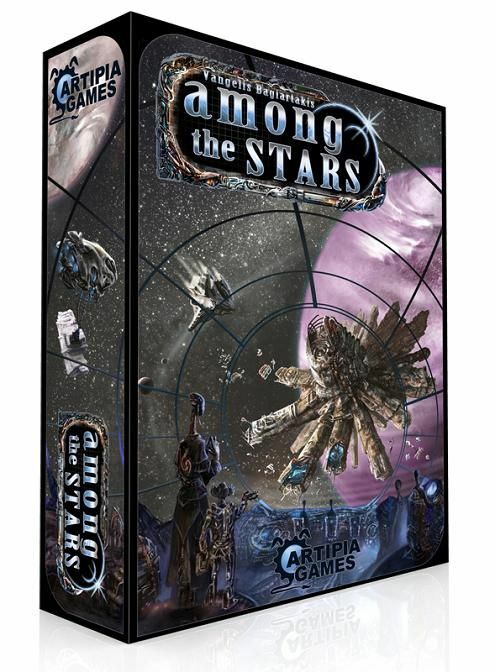 In Among the Stars, each player takes on the role of an alien race trying to build a space station for the newly-formed intergalactic Alliance. They accomplish this goal by drafting Location Cards to be placed in their play area in the best possible way. The player with the most efficient space station after 4 years is the winner!